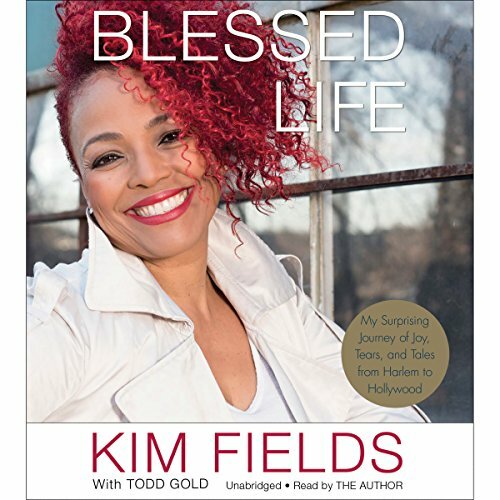 Showing results by author "Kim Fields"
Kim Fields has lived most of her life with people thinking they know her, which is understandable. From her first job on a Mrs. Butterworth syrup commercial at age seven, she has spent 40 years in the public eye. There were nine years as Dorothy "Tootie" Ramsey on the classic sitcom The Facts of Life, five more in her 20s starring as Regine Hunter on the seminal coming-of-age show Living Single, and most recently appearing as herself on Real Housewives of Atlanta and Dancing with the Stars.